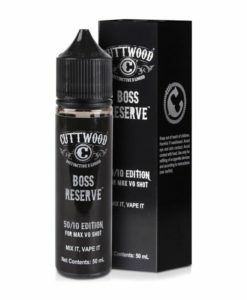 Berry Menthol with Blackjack twist. Mr Wicks Unloaded, Features Berry Menthol with a Blackjack twist. 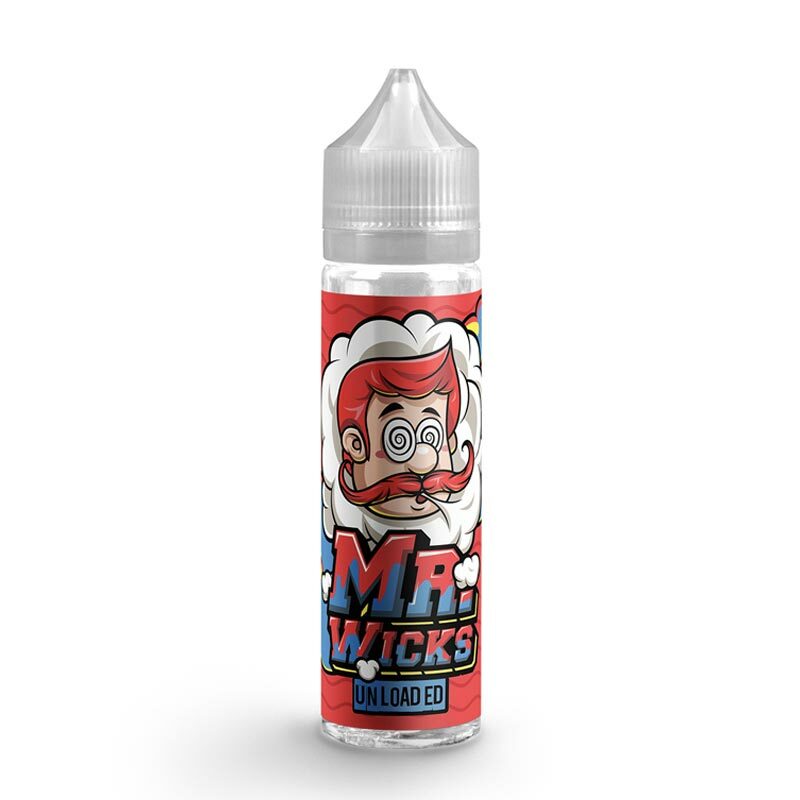 Mr Wicks is available in a 50ml short filled bottle with enough room to add a 10ml nicotine shot.